The same sweet scent as Hesperis Alba, Hesperis Purpurea will appeal to those who prefer the darker blooms…I grow both in the Higgeldy Garden as they compliment each other rather well. I like to display them with Autumn sown cornflowers, ‘Blue Ball’ for a super chic ‘country style’ display that should have me splashed all over Horse & Hounds…quite fancy myself as ‘Squire Higgledy of South Cornwall’. 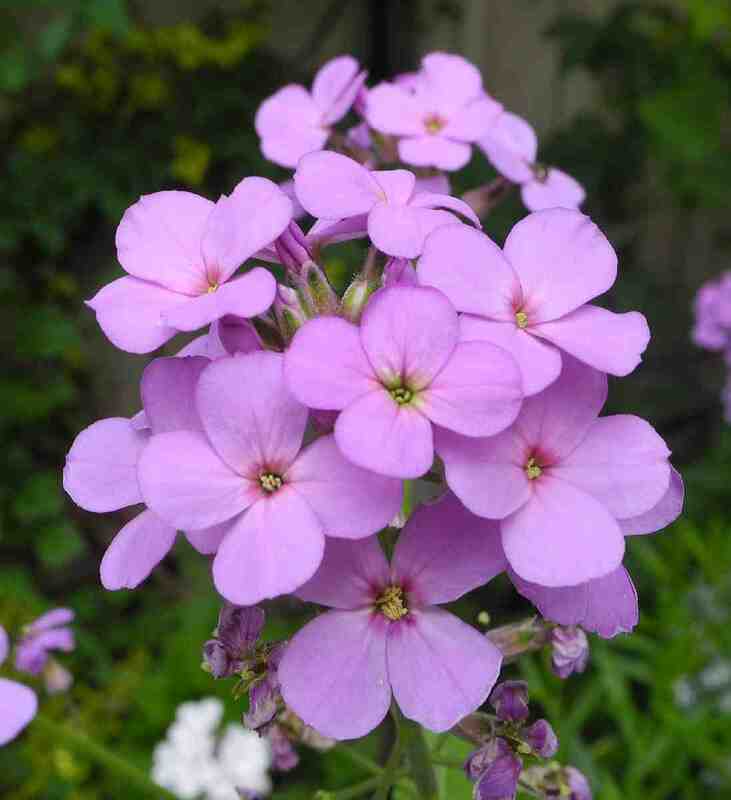 *Sow Hesperis seeds: Mid May – July for flowers the following spring.